← We Are Happy With These Results — Are You? Where We Had Only One Losing Day. Rather Than Showing You Equity Curves Which Makes One’s Mind Boggle. You’ll Find A Typical Email But Also With A Lot Of Added Extras. …As We Do Actually Like To Keep Things Simple! 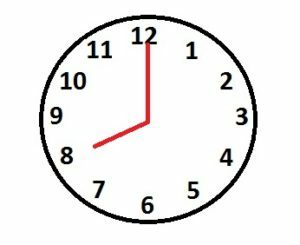 Today: 2018.04.13 – If you had your 1Minute Contrarian 30M Filter set up and ready to go from 07:03 GMT, your 11 Point Target should have been hit by 07:47 GMT. 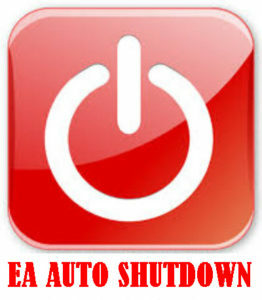 Once your Target is hit, your TPT should automatically shut everything down! Note: Please leave the remaining TradeTime_Start_Time_ boxes blank. Today’s Trade was straightforward as there were no pending News Events. 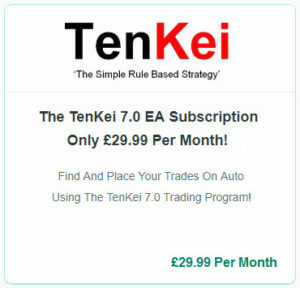 News Events can affect the mentality of the Traders, which can affect the movement of the markets, which in turn can affect the Market Trend, which can ultimately affect the performance of the TenKei 7.0 EA. In order to avoid getting caught up in News Events, please ensure you check a week in advance what News Events are due. The two days above would be the only two days to consider not placing a Trade, placing the usual Trade from 07:03 or setting your EA to Trade from 14:33 to 16:30 GMT. 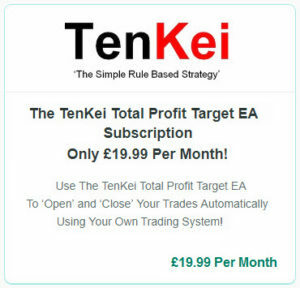 The reason for setting your EA to Trade from 14:33 to 16:30 GMT is due to the fact that we can still take advantage of a two hour Trading slot at a time when Traders are busy Trading entering the US Market Open. The Time Settings above will allow you to capture the best Trading times of the day. Where using TradeTime_Start_Time_1 = 09:03 to TradeTime_End_Time_1 = 11:00 the only consideration is there will not be a break before the European Open at 08:00 GMT. 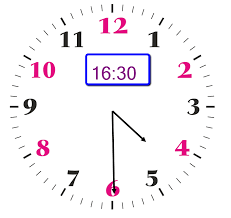 4:30pm Is Also 16:30 Or Half Past Four. If you wish to continue using the current Trading Time plan, please use Option One. If you wish to take advantage of all three Trading Times and are not averse to the Volatile moves at the 08:00 GMT Open, please use Option Two. 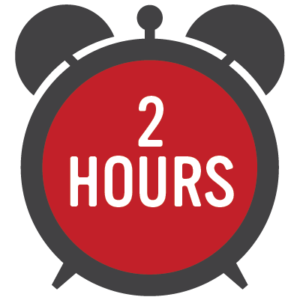 If you are risk averse and do not wish to take the risk of getting caught up in the European Open at 08:00 GMT but still wish to take advantage of the two best Trading Times, please use Option Three. Once your Trading Target has been hit i.e. 11 Points Profit, if it is achieved during TradeTime_Start_Time (and End_Time)_1, there will be no need to continue into TradeTime_Start_Time (and End_Time)_2 or 3 as your TPT should automatically shut everything down. 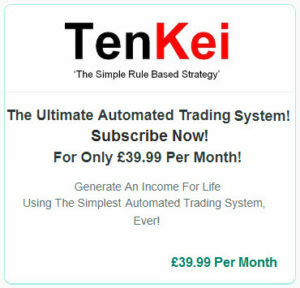 Only continue Trading after your Target has been achieved if you choose to — but we would not recommend it — as we class this action as ‘Over-Trading’. If you have any questions or queries, please do not hesitate to make contact. …once it’s keyed in, you will hardly need to lift a finger to do anything else. 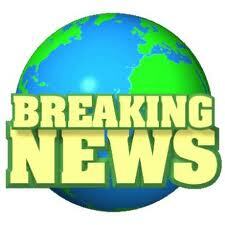 We’re going to end this message for the day in order to allow you to absorb the information above!